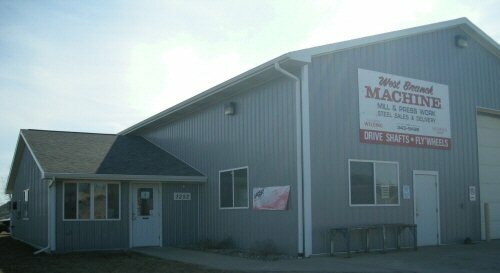 West Branch Machine | We specialize in making custom parts & repairs. We specialize in making custom parts & repairs. Structural Steel: pipe, sheet steel, angle iron, channel, round & square tubing, aluminum.